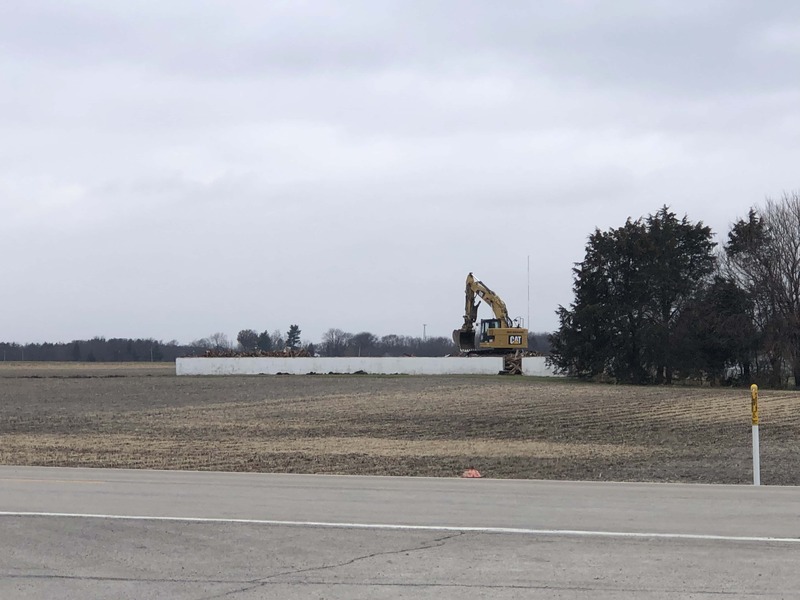 OGLESBY- Before the monthly meeting of the Illinois Valley Community College board, the board’s facilities committee reviewed details for a proposed agriculture storage facility to be built on the site of the recently demolished dairy barn. 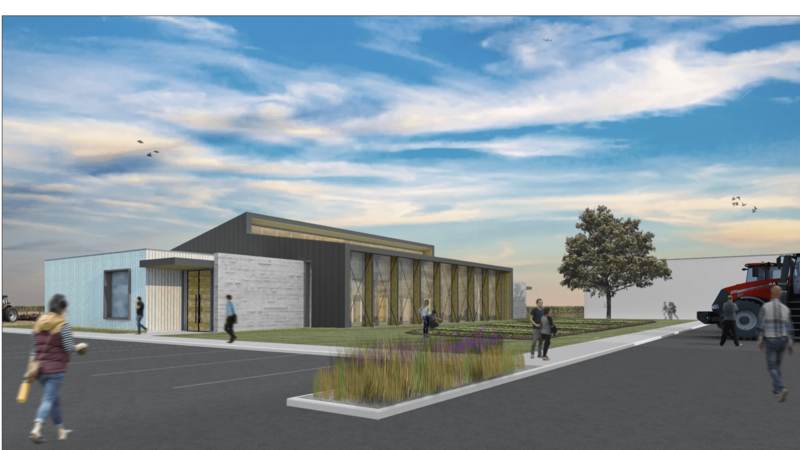 The 7,500-square-foot building would house a tractor, field cultivator and planter for use by IVCC ag students and instructors. In a second phase of the master plan project, the college hopes to add a lab for the agronomy program. 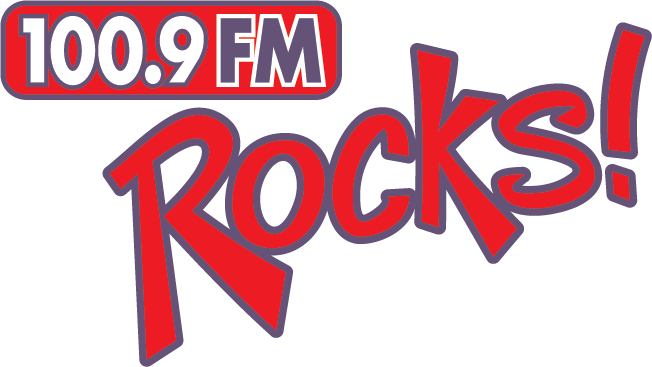 IVCC has secured nearly $165,000 in deferred maintenance funding from the state for the project – requiring a $60,210 match from the college – and will seek additional state dollars if there is a capital bill. “Our political sources suggest it is wise to have a project on the list for the new legislative session,” said IVCC President Jerry Corcoran. The college anticipates a CASE IH tractor, cultivator and planter will be made available to the ag program this year by CNH Industrial, an accommodation facilitated by CNH’s Kyle Dooley. “The precision farming equipment and agronomy lab would catapult our program forward as we seek to serve more than 1,300 district high school ag students,” said Corcoran. 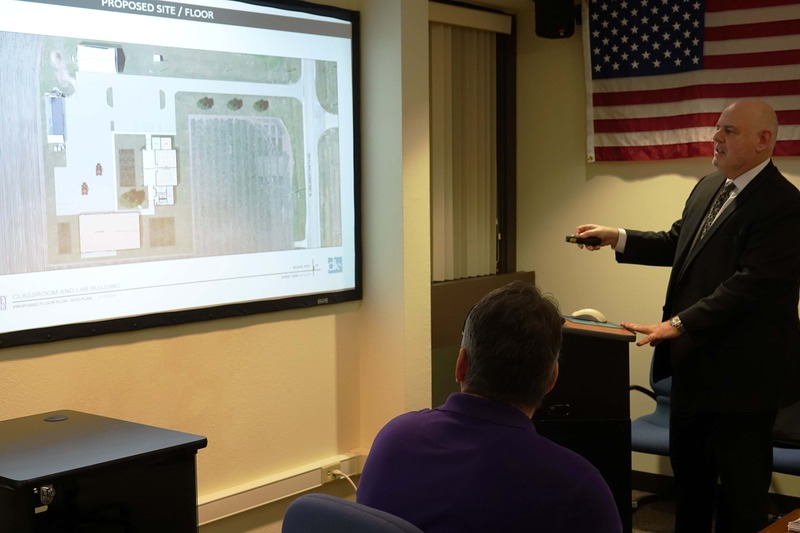 Images of the proposed facility were shown by IVCC and Illinois Capital Development Board (CDB) architect Dominick Demonica of Chicago in his master plan update. In early December, the college spent about $50,000 of its required match to have the barn taken down and removed.